Pharmacy Technicians are skilled professionals trained to perform clerical duties and tasks related to preparing and dispensing of pharmaceutical drugs. As the demand for prescription medicines from an aging population grows and the rates of certain chronic diseases such as diabetes and obesity continues to increase among all age groups, the need for trained and licensed Pharmacy Technicians is growing at an increasing pace. The Pharmacy Technician program at North-West College provides the education and training needed to begin a career working in a pharmacy, hospital, pharmaceutical lab and other healthcare facilities. Pharmacy Technicians work under the supervision of pharmacists, who must review prescriptions before they are given to patients. In most states, technicians can compound or mix some medications and call physicians for prescription refill authorizations. Technicians also may need to operate automated dispensing equipment when filling prescription orders. Pharmacy technicians and aides work in clean, organized, well-lighted, and well-ventilated areas. Most of their workday is spent on their feet. They may be required to lift heavy boxes or to use stepladders to retrieve supplies from high shelves. Pharmacy technicians and aides often have varying schedules that include nights, weekends, and holidays. In facilities that are open 24 hours a day, such as hospital pharmacies, technicians and aides may be required to work nights. Many technicians and aides work part time. And other health care related facilities. 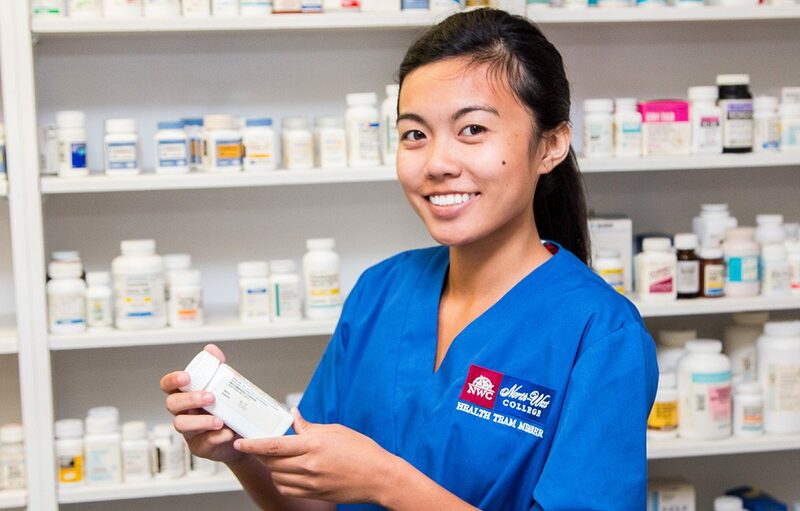 Employment of Pharmacy Technicians is projected to grow by more than 9 percent in California over the next 10 years, much faster than the average for all occupations. Pharmacy Technicians work primarily in pharmacies, including those found in grocery and drug stores. Some technicians work in hospitals or other health care facilities. 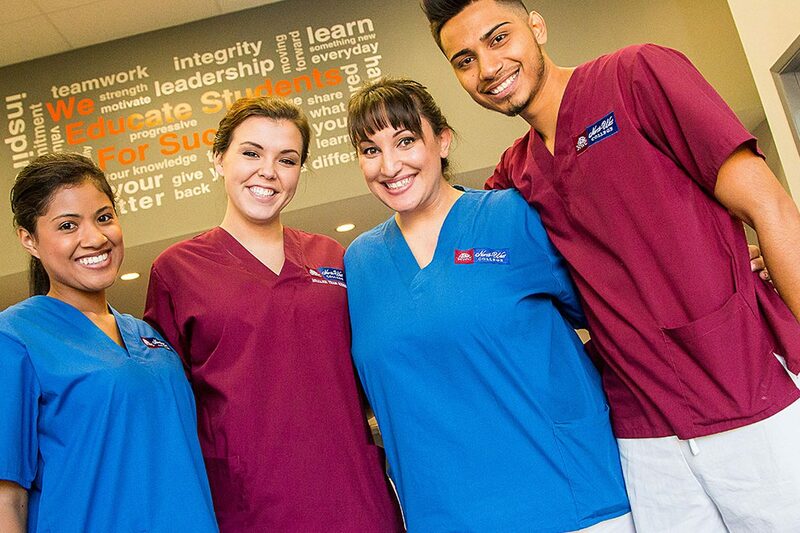 Pharmacy Technicians spend most of the workday on their feet. Pharmacy Technicians may be needed to take on a greater role in pharmacy operations because pharmacists are increasingly performing more patient care activities such as giving flu shots. As the number of individuals who have health insurance continues to increase and more people have access to insurance coverage, more Pharmacy Technicians will be needed to handle their prescriptions. Most Pharmacy Technicians work full time. Pharmacies may be open at all hours. Therefore, pharmacy technicians may have to work nights or weekends. *Source: https://www.bls.gov/ooh/healthcare/pharmacy-technicians.htmMore information, including median wages and the job outlook for Pharmacy Technicians in California can be found in the California Occupational Guide published by the State of California Employment Development Department. For the latest national information, please visit the U.S. Bureau of Labor Statistics.